The Secret Lives of Bacteria and the Effect on Our Health | SteriShoe Blog | What Makes Good Pneumococcus Go Bad? What Makes Good Bacteria Go Bad? 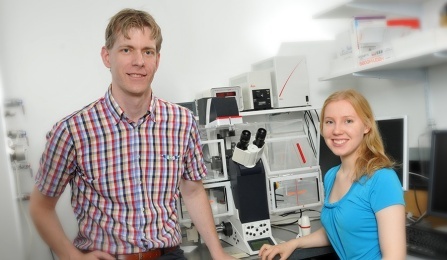 Researchers Expose The Secret Life Of Bacteria! December 11, 2013 /0 Comments/in Foot Health & Hygiene /by Jenn F.
No one likes to be stabbed in the back by an old friend — especially one who has stayed the night in your home, eaten dinner with your family, and played with your children. One day you thought you knew this person — this trusted confidant — but the next, you barely recognize the foe that stands before you. This is precisely the case for colonies of Streptococcus pneumoniae bacteria that lives inside the body, say researchers from Buffalo, New York. 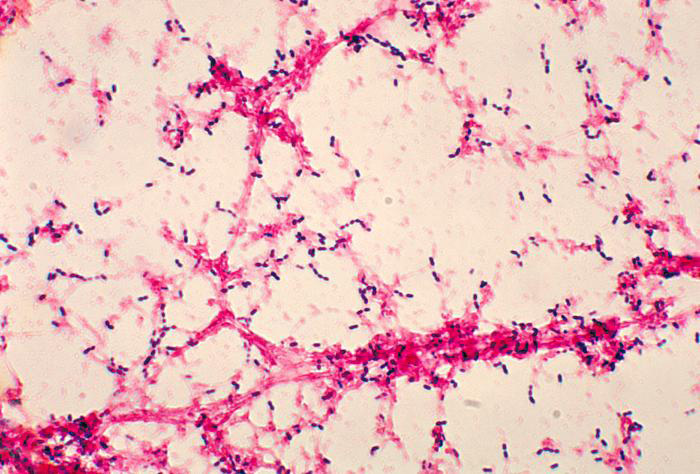 What Is Pneumococcus and Why Is It Dangerous? Streptococcus pneumoniae (a.k.a. pneumococcus) is a type of gram-negative bacteria that the World Health Organization calls “a major global public health problem.” Strangely, it can camp out inside a person’s nose and throat — harmlessly — for months on end. Then, the germs suddenly turn on their host — triggering painful earaches, meningitis, or even pneumonia. In 2000, the bacteria caused at least 14.5 million cases of serious illness and killed 826,000 children under five years old. However, everything changed when they added a pinch of flu virus. The presence of a virus causes the colony’s temperature to increase. Stress hormone norepinephrine, in turn, causes microbes to break away from the community. Increased concentrations of ATP energy molecules trigger gene activation inside the once innocuous bacteria. What Benefit Does Bacteria Get Out Of Being So Bad? Tip: Are you worried about good bacteria going bad? Limit the amount of bad bacteria you come in contact with by disinfecting your footwear with a UV shoe sanitizer from SteriShoe. Buy now!